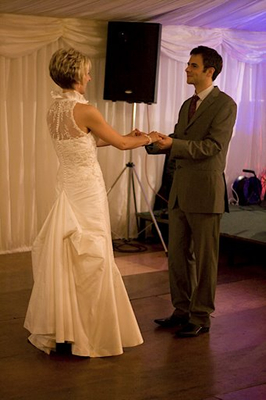 We would like to thank Hilary for all her help and guidance with our wedding dance. We were really pleased with it and how it went on the day. We definately could not have managed that without you.